Transform your summer and career path with the Compass Internship Program. Junior and Senior college students have the opportunity to get hands on career experience within one of the fastest growing sectors of the economy, the transportation industry. Grow and learn before you graduate by interning with Compass. Our interns take part in the company’s critical business departments. You will interact in a high-energy, detail oriented, and fast-paced environment. No matter the department, the work you will do is linked to our success. Gain lifelong experiences and energize your career path with the Compass Internship Program. We have paid, full-time internships available at our Illinois offices. 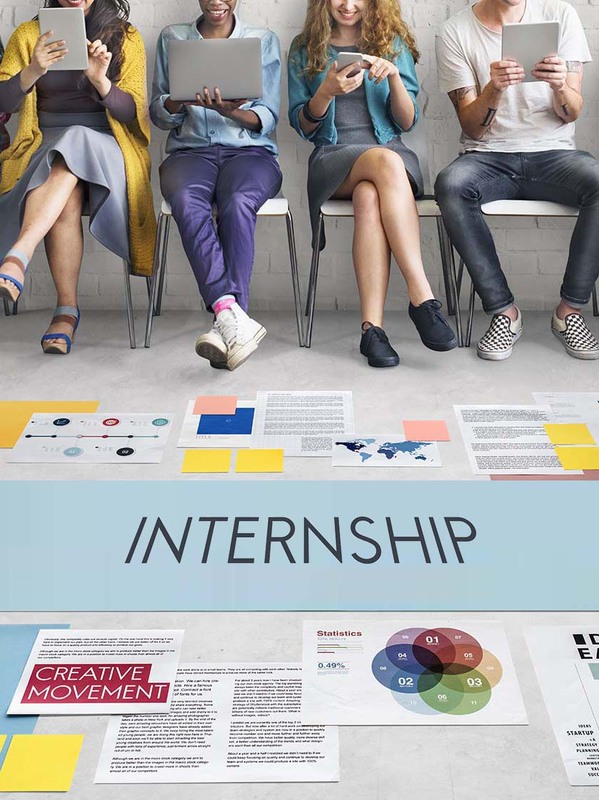 Our paid internship program runs from June through early August. A majority of interns go on to become permanent hires. 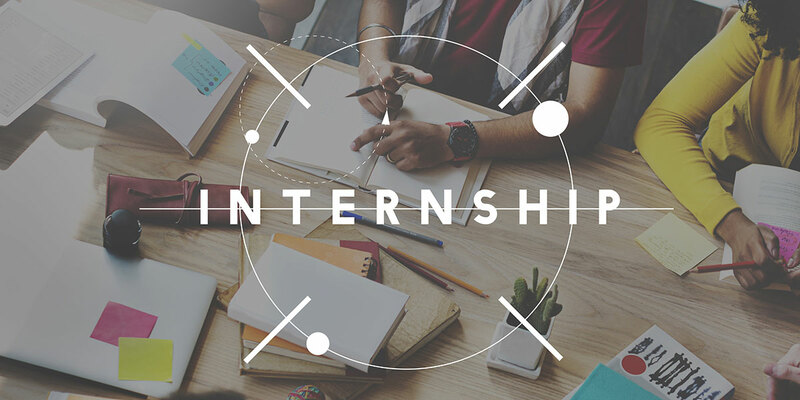 The sales internship position is responsible for assisting with identifying customer prospects, converting prospects into accounts and generating sales revenue. Identify and contact customer prospects. Establish and maintain account relationships. Understand and meet customers’ specific needs. Accountable to meet/exceed sales goals. Log all sales efforts and activities into CRM. Pursuing a Bachelor’s degree with an anticipated graduation date of May 2020 or sooner. Proficient computer skills, including Microsoft office products. Excellent customer service and strong communication skills (verbal and written). Must show aptitude to communicate technical information to customers. Demonstrate professionalism with your words and actions. Are you available to work consistently from June 3, 2019 - August 2, 2019? Are you able to provide transcripts to show minimum of a GPA 3.25? Subscribe to our emails for updates on our newest projects and promotions! Compass Holding LLC 2019. ALL RIGHTS RESERVED.